Nothing seems to draw a crowd like the Labor Day Beaver releases. From the 40 boats parked above Moshier Falls to the carpet of beer cans at the Taylorville putin on Sunday morning, this weekend seems to bring everyone out of the woodwork. It had an inauspicious start in Boston around noon on Friday, where I drove to pick up Colby Cook and drop him off in Middlebury on the way to the Beaver so he could fix his car and make his way to the Beaver. After being waylayed for a few hours in Hanover, he finally got to Middlebury at 9, and Chelsea, Jackie, and I finally got to the Beaver around 2am. Brian and Ellen followed up the rear in a Dartmouth van coming in around 2:45am. The next day had an impressive three laps on Taylorville for the Dartmouth crew followed by a quick four hour nap. We tried to keep sleeping through the night, but were forced to start boozing instead. There was a pretty rowdy party Saturday night at the Taylorville putin. Sunday, another late start got us to the Moshier around 11. I hiked up to scout the big putin slide and then got Brian to help me put in just below the top waterfall. 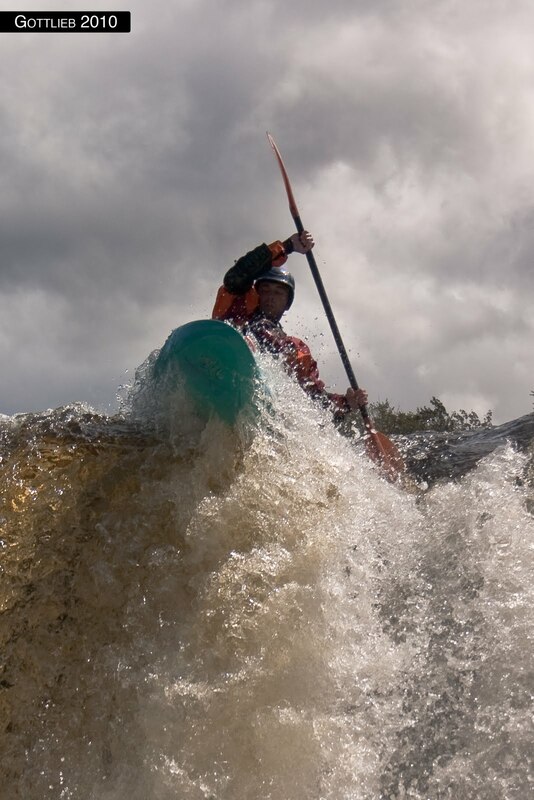 What an awesome rapid. I was a little further left than I wanted to be at the bottom and hit the hole but surfed out of it in a second or two. In the last four years I’ve been going to the Beaver, it’s gone from three people running the drop (none from the top) to over twenty, with probably five runs from the very top, a few clean a few not clean from what I hear. I don’t have any pictures of it, but I’m sure there are some on the AW page. Picture perfect. I think this guy’s name is Andy. He was hitting some neat lines on Taylorville, too. 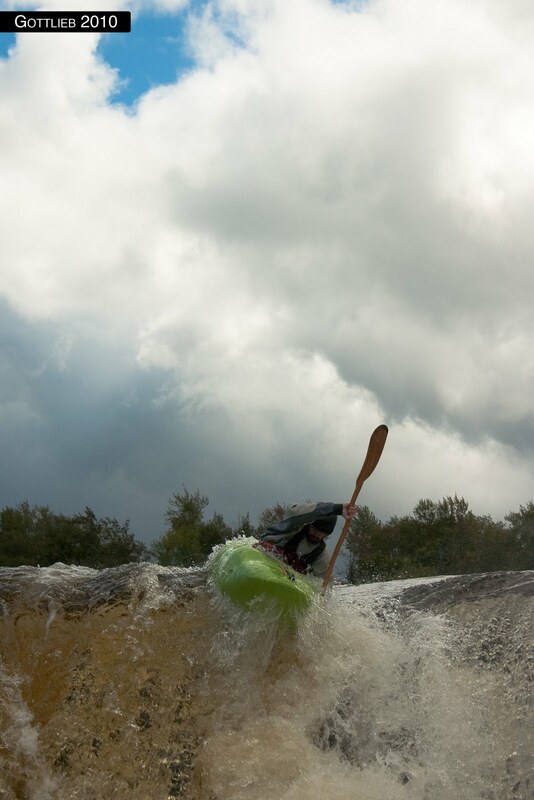 Team Ledyard then paddled on down and ran a few laps on the first waterfall. By the end everyone had managed to hit at least one solid boof off it. Brian fired up Moshier Falls, flipping above the wall boof (in the curler that flips everybody) but rolling up and finishing the rapid fine. It was the usual shitshow, with swimmers left and right, at least two ropes for each one, and people getting landed on regularly in the bottom hole — all good fun. 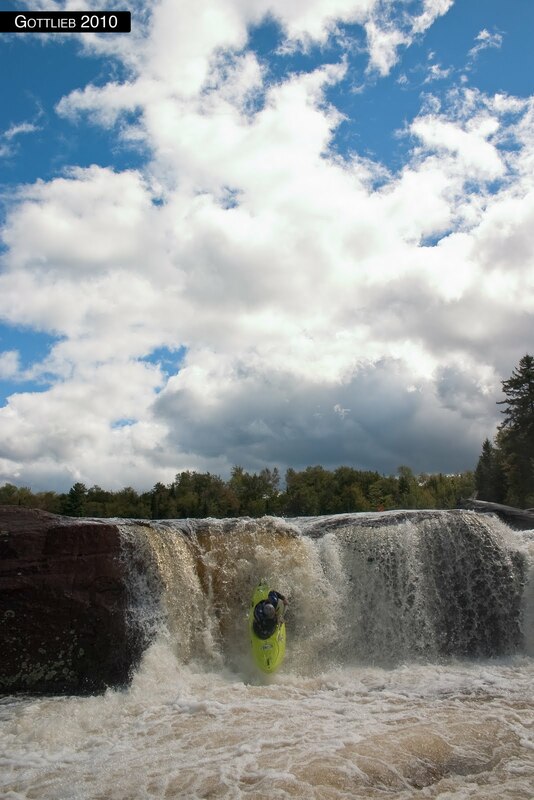 Brian Seitz boofing the first waterfall. 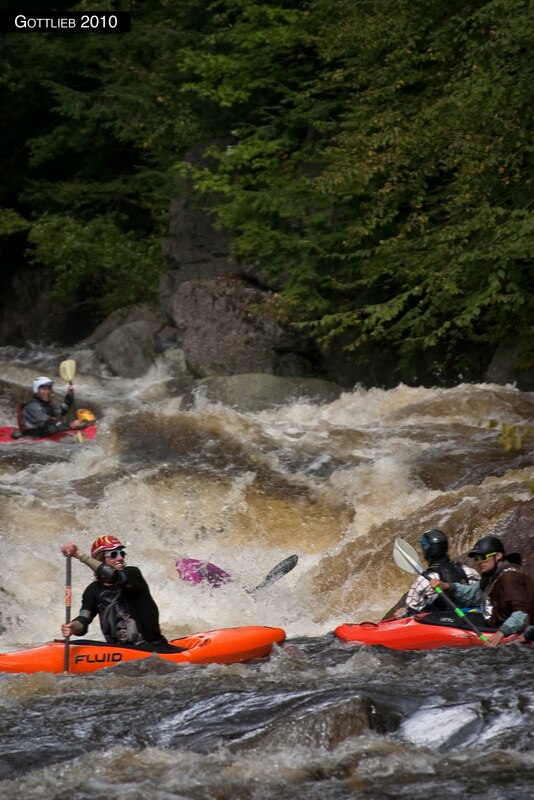 These guys were super steezy…I paddled with them the next day on the Raquette. They’re starting a river-steeze revolution — crazy sunglasses, tall tees, gold chains. Way more steezy than the “brown claw.” Nicole Mansfield is upside down in the drop behind them.